A bold and inspiring memoir and manifesto from a renown voice in the women’s leadership movement who shows women how to cultivate the single skill they really need in order to thrive: the ability to let go. Come in yoga pants or power suit. 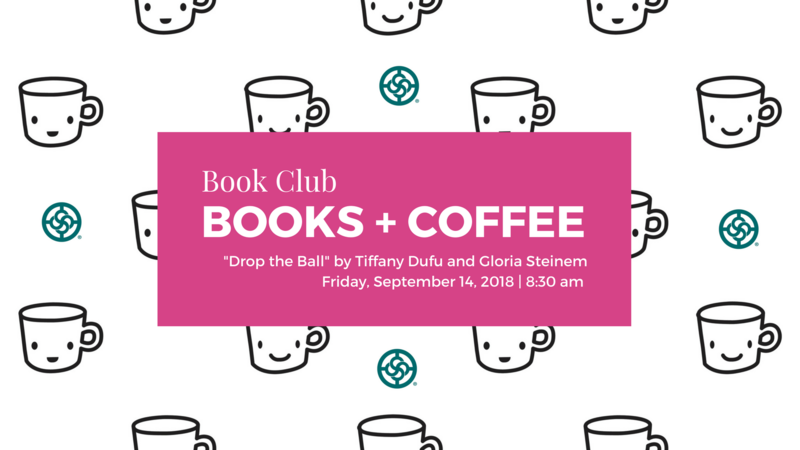 BOOKS + COFFEE is a new book club organized by NAWBO OC President Katie Adams Farrell. We explore great books about business and life authored by women. We’re also getting started on Facebook – join our group! **Consider purchasing your copy of Drop the Ball from a local book retailer or buying a gently used copy online.